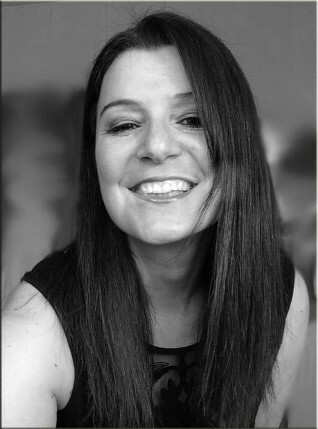 Kelly Florentia is a writer of contemporary women's fiction. Her debut novel The Magic Touch will be published by Accent Press in March 2016. As well as writing fiction, Kelly also writes articles and features for commercial websites and magazines. Her main focus is health and fitness. Please contact for details. Kelly's short story collection To Tell A Tale Or Two... is available to download from amazon.